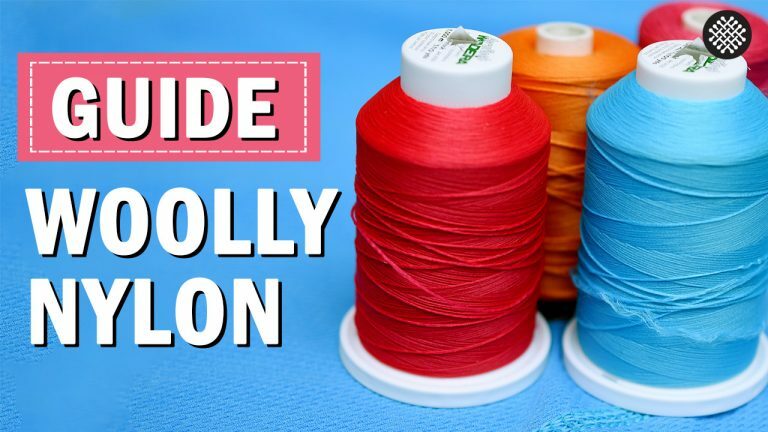 Video: Get smart about sewing threads! Today I sent out the January edition of my newsletter The Last Stitch Dispatch. 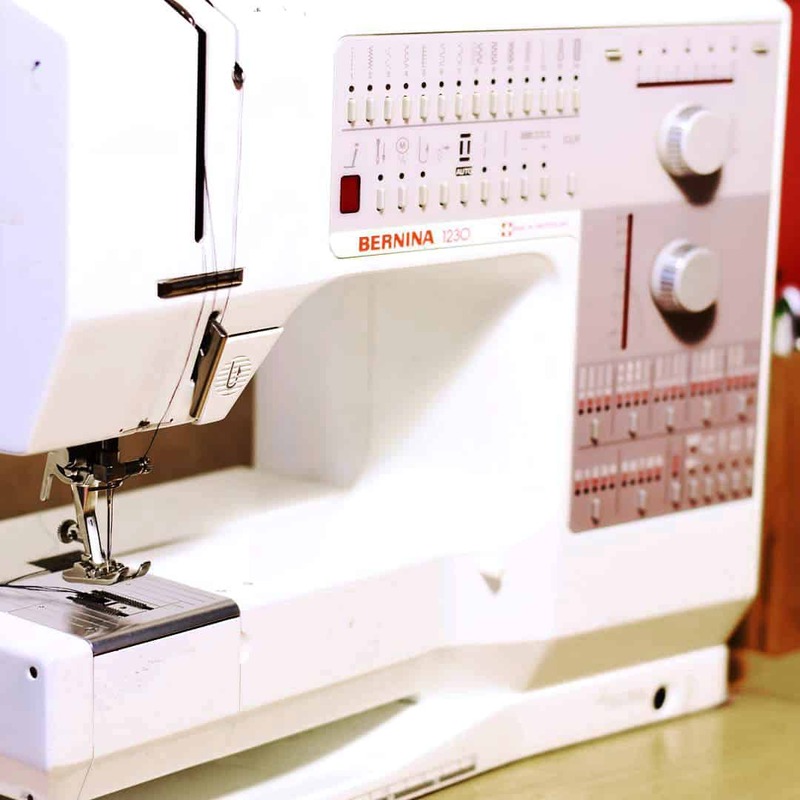 It has a little sneak peek from my upcoming book Master The Coverstitch Machine: The complete coverstitch sewing guide, namely four coverstitch experts who share their best coverstitching tips….